Looking for a breathtaking travel experience this summer? 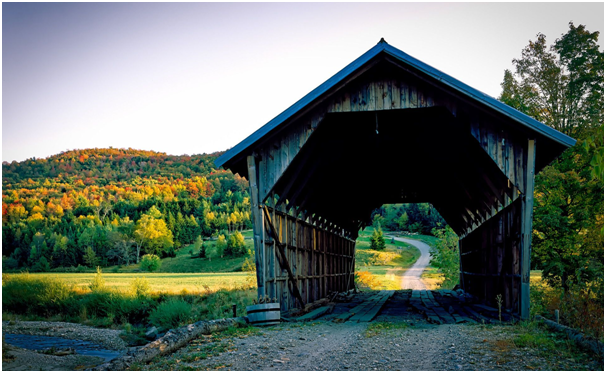 Have you visited the heart of New England, the state of covered bridges and dog chapels! Yes, we’re talking about Vermont. And the best way to thoroughly seep in the Vermont experience is with a short term rental. Our travel experts have shortlisted the most beautiful and cost-effective vacation rental properties, to be advertised on Perfectstayz listings. Enjoy a once in a lifetime trip to the cool mountains with crystal clear rivers and streams of Vermont. Guess the locals didn’t fancy much of Lana Del Rey’s elusive track Summertime Sadness, as there’s this constant pulse of energy, social gatherings with arts events, natural recreation as well as downtown festivities all across the state’s inspiring landscape. Diverse summer attractions throughout the state await you, from sipping a summer beer at a local brewery or acing Vermont’s tallest peaks. 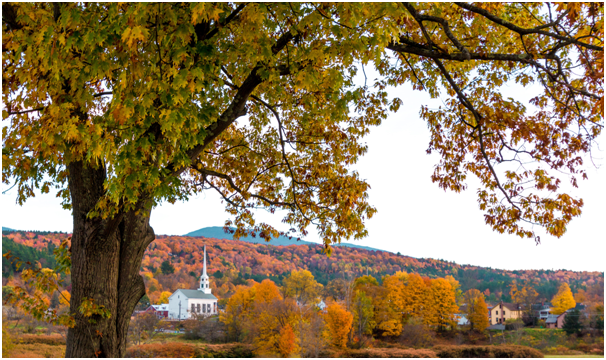 And with spazzy cities that feel more like towns, a picturesque landscape that enchants and rejuvenates visitors, the state’s travel attractions honor it boundless natural bounty with th heritage and traditions. 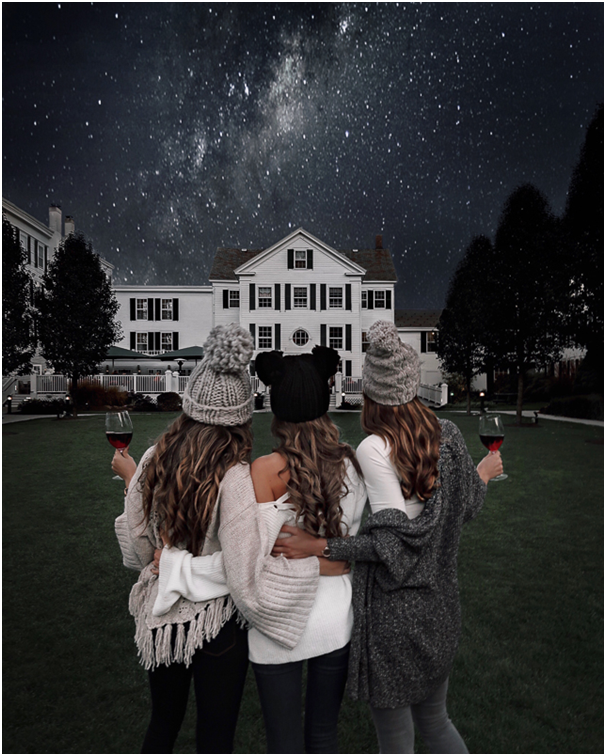 Its a particularly fascinating state, for foodies, photographers, and families, even troupes of friends will find awe-inspiring vacationing experiences. They just need to know where to look. 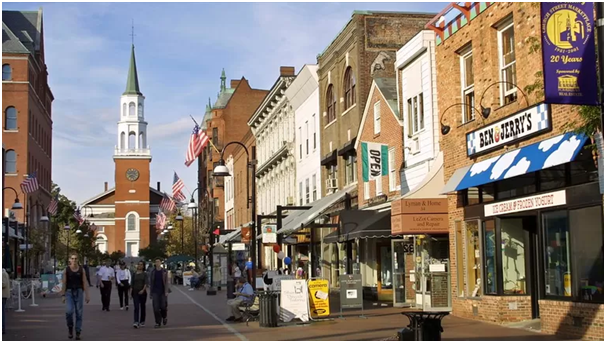 For travelers planning a first visit, go through our list of must see sights in Vermont for 2018. This one is a no brainer. So who doesn’t really like cheese?! 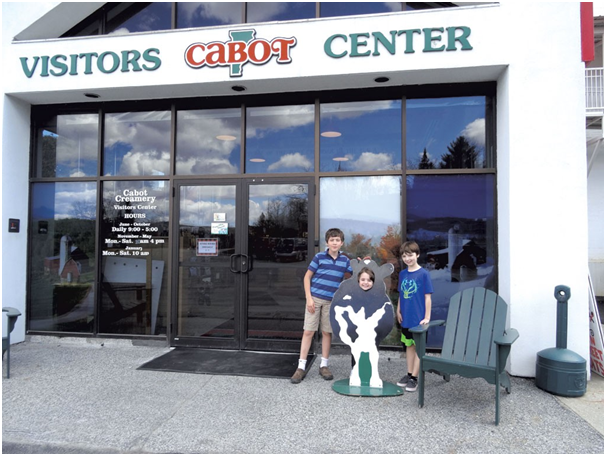 Vermont is a cheese lover’s paradise, and head straight to Cabot Creamery if you only have time for one stop. This remarkably successful cooperative farm made Vermont cheddar a legend on the global culinary scene. A very visitor friendly place, take tours of the Creamery in Cabot and appreciate the entire process, from cow to consumer! Buy a couple’o cheese wheels for your month-long stay here, booked only from Perfectstayz directly and cheaply. You’ve gotta get out of the water for truly appreciating Vermont’s storied Lake Champlain. The ideal and affordable way for a trip to New York is the Lake Champlain Ferry journey across the lake. 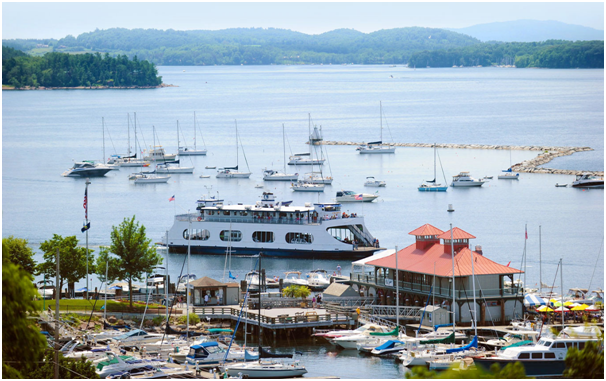 Experience the Champlain’s majestic ambience with resplendent views of the Adirondack Mountains, guaranteed to take your breath away on the westward voyage. PerfectStayz has the best vacation rental listings for Vermont with awesome views of the morning sun. Book your favourite today, and book it directly without paying any additional feel, only from Perfectstayz. 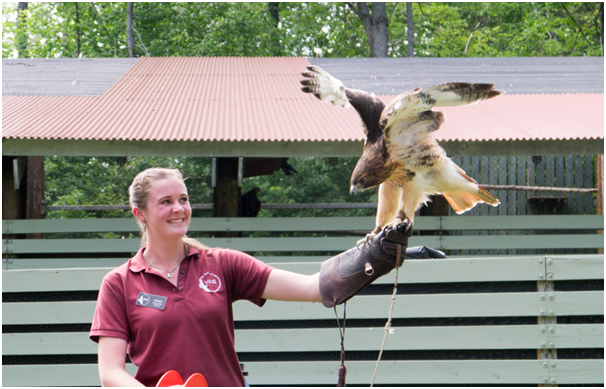 A summer trip to Vermont for all wildlife lovers is incomplete without a visit to nature center in Quechee, the Vermont Institute of Natural Science (VINS). Its a fascinating place boasting of spectacular sights, of coming face-to-face with owls, eagles, falcons, and other raptors. Its a thrilling experience, observing these birds of prey feeding and stretching their wings. The nature centre is a kid-friendly attraction, featuring a variety of both outdoor and indoor interactive exhibits. 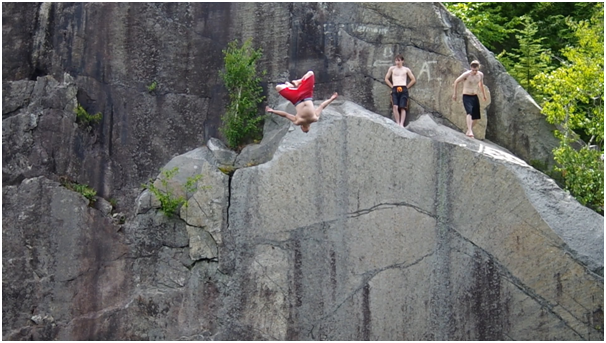 Also, the trail to Quechee Gorge is another must see thing, first timers or not. 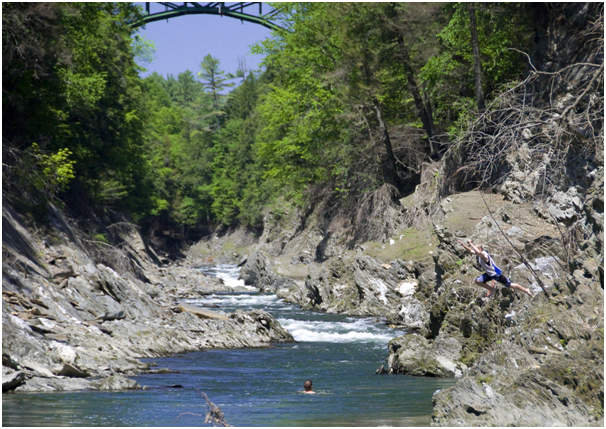 Its this spectacular spot on the Ottauquechee River, Vermont’s most photogenic natural wonders. Welcome to another worldly dimension. 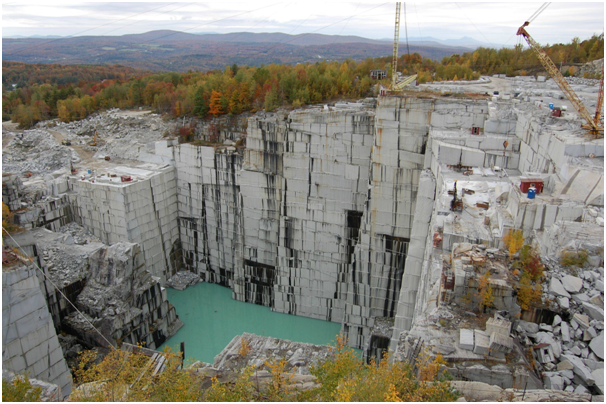 Its the world’s largest deep-hole dimension, the Granite Quarry in Vermont literally seems to have been transported here, or maybe it serves as a portal to someplace else. Dont believe us, well Hollywood seems to think like that. The Rock of Ages in Barre, as it is popularly ‘revered’ by locals, served as a filming location for the 2009 Star Trek movie. Learn about the industrial process of granite harvesting with guided tours of this site. The massive pieces, as big as buses are cut and carved by artisans, and grounds of this unique attraction are also home to the world’s only granite bowling alley with free frames for you to try. Book your favourite today, and book it directly without paying any additional feel, only from Perfectstayz. For a lesson in history, freedom and tradition, ascend to the top of Vermont’s tallest structure for 360-degree outstanding views of the gorgeous countryside. 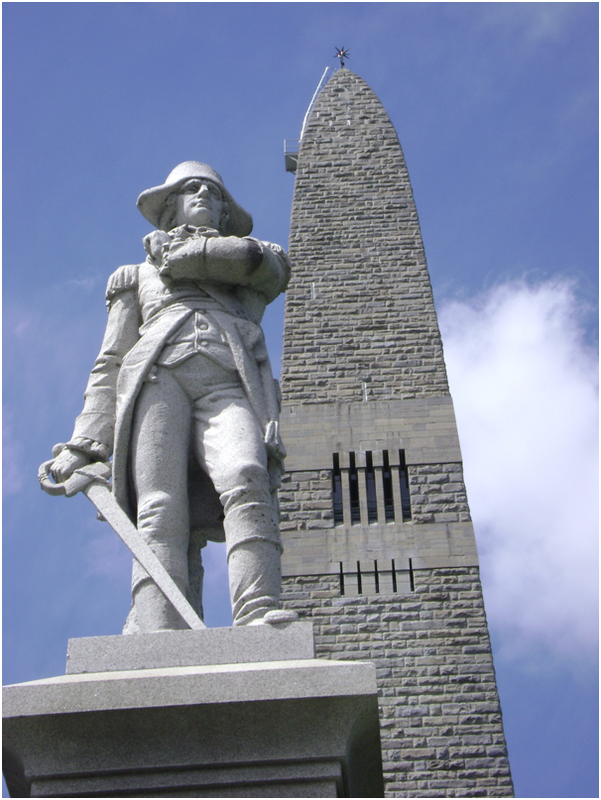 Standing at 306 feet, the Bennington Battle Monument rises almost 5 inches over the town of Bennington, VT. The monument commemorates the victory of New England’s ragtag militia, come here for a detailed perspective on one of the most pivotal battles of the American Revolution. The Battle of Bennington culminated with the defeat of professionally trained soldiers, and it raged on for days for defending an arsenal located at the exact same spot where the granite tower stands today. 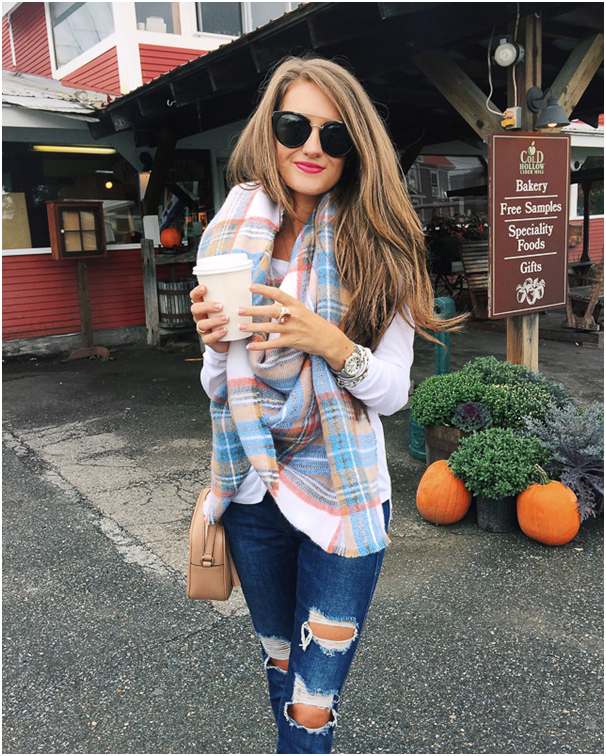 The Billings Farm and Museum in Woodstock is another picturesque travel attraction in Vermont. Established way back in 1871, its basically a functional dairy that presents an opportunity for some hands-on farming experiencing for the entire family. 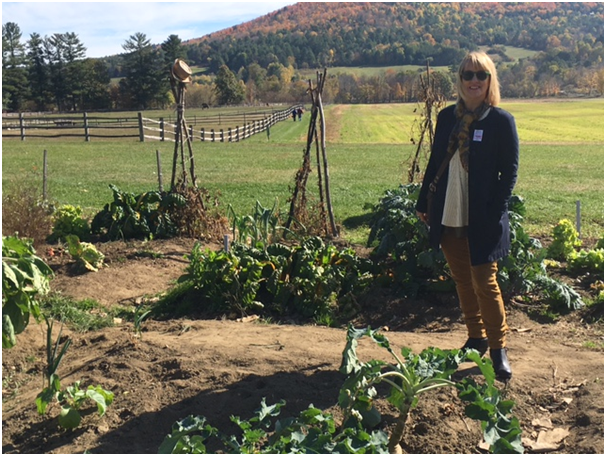 Valuable insights can be gained into the evolution of agricultural practices in Vermont, as well as on policy and leadership in sustainable land use in the state. 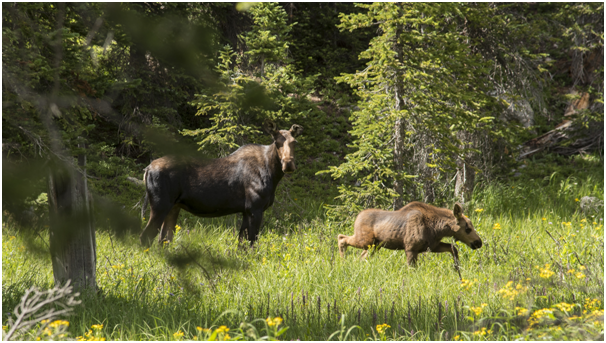 Our travel experts recommend a purchasing a combo ticket, including a visit to Marsh-Billings-Rockefeller National Historical Park right across the street. The mansion is filled with impressive works of art, collected and curated by the home’s eventual owners, Laurance and Mary Rockefeller.